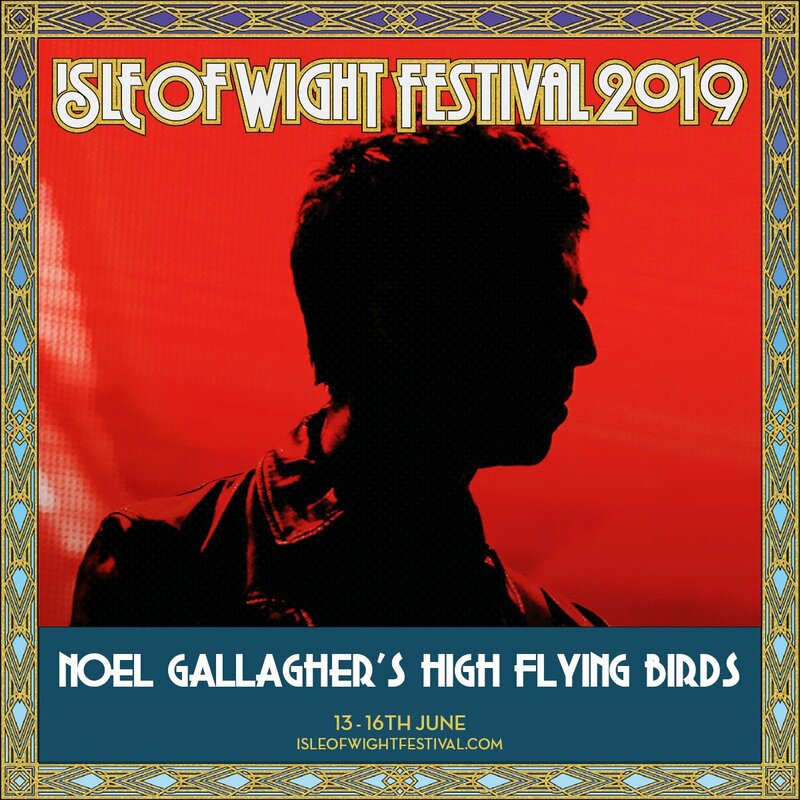 Noel Gallagher's High Flying Birds will headline this year's Isle Of Wight Festival. 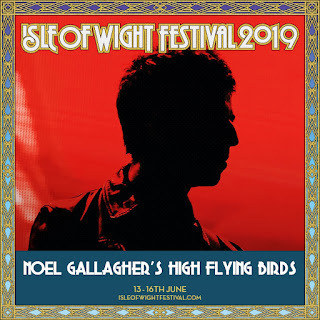 The band will play the main stage's top slot on Friday 14th June. Tickets go on sale 9am Friday here.